Package Deal! 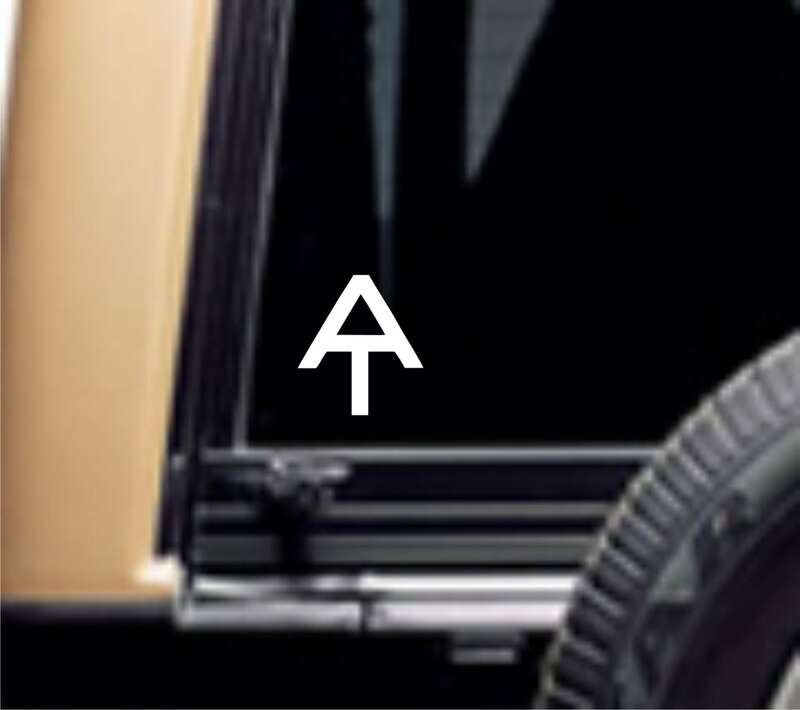 3 (three) Appalachian Trail decals. AT blaze marker, AT logo and Mountain Wanderer. All are made with high-quality, outdoor vinyl. Long lasting and will adhere to any smooth, clean surface. Sizes may vary slightly but AT logo is approx 3 x 3 inches, AT blaze marker is approx. 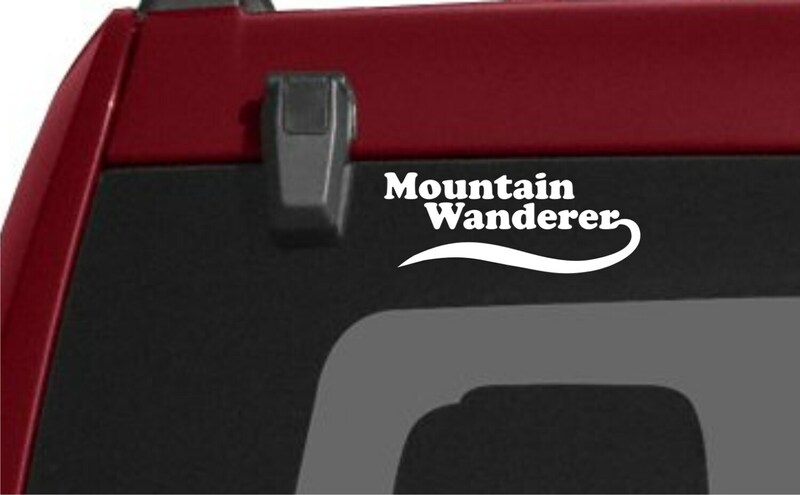 2 x 5.5 inches and Mountain Wanderer is approx. 2 x 4 inches. 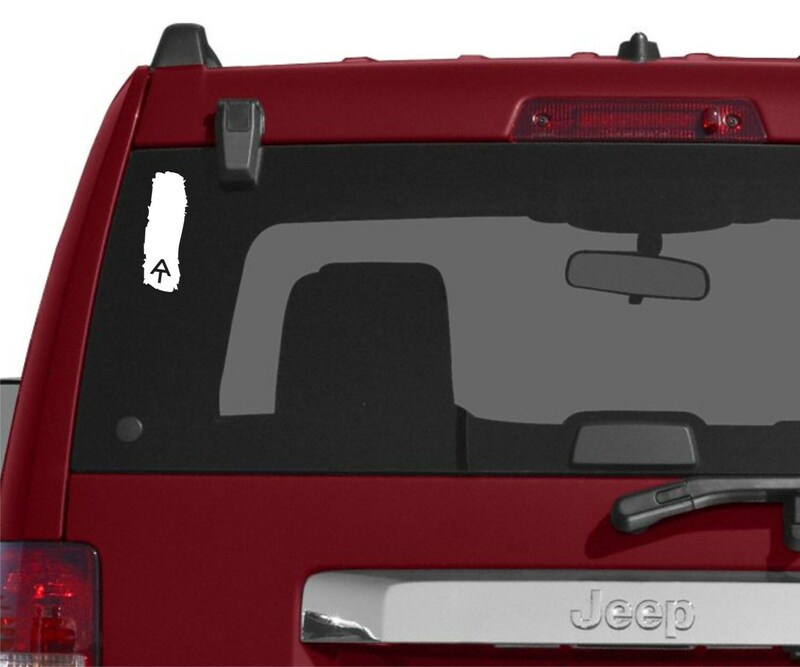 Every customer gets a FREE surprise decal related to their purchase so you actually get 4 decals total!!! 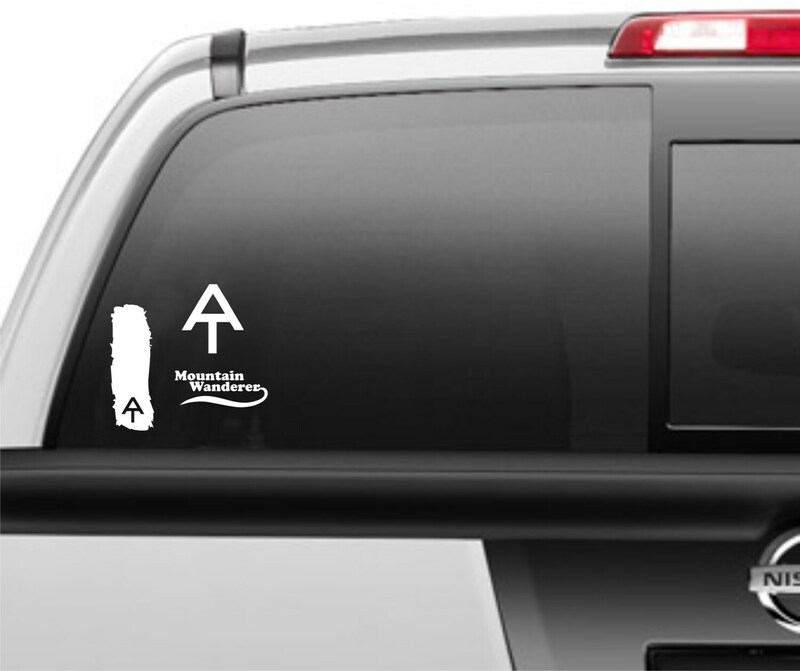 Show everyone your love for the Great Outdoors and the magical Appalachian Trail. Bought these as a gift for my boyfriend who hiked the AT last year. He has never put a sticker on his car in his life, but absolutely loved the single blaze decal and promptly put it on his new car. Good quality and easy instructions. Shipped quick and the items were as described!